 DEB Construction replaced the entire roof over College Hospital’s adolescent psychiatric unit. 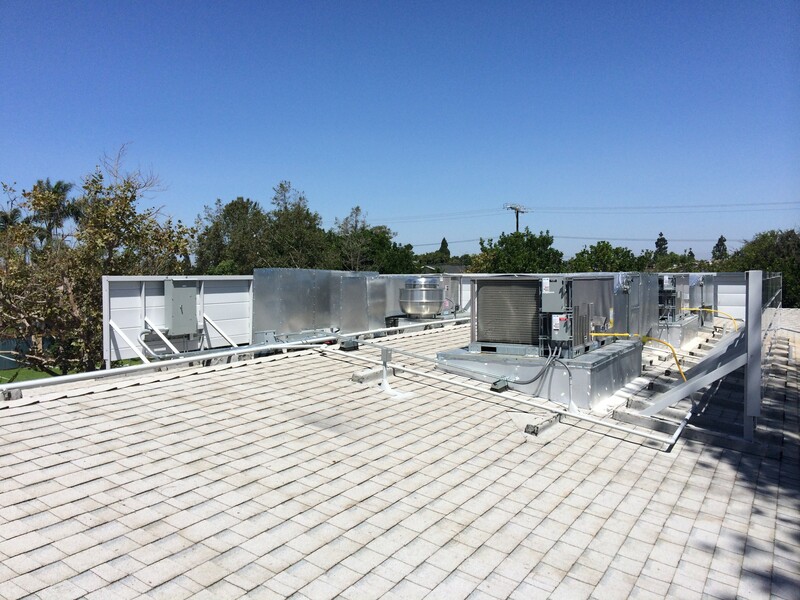 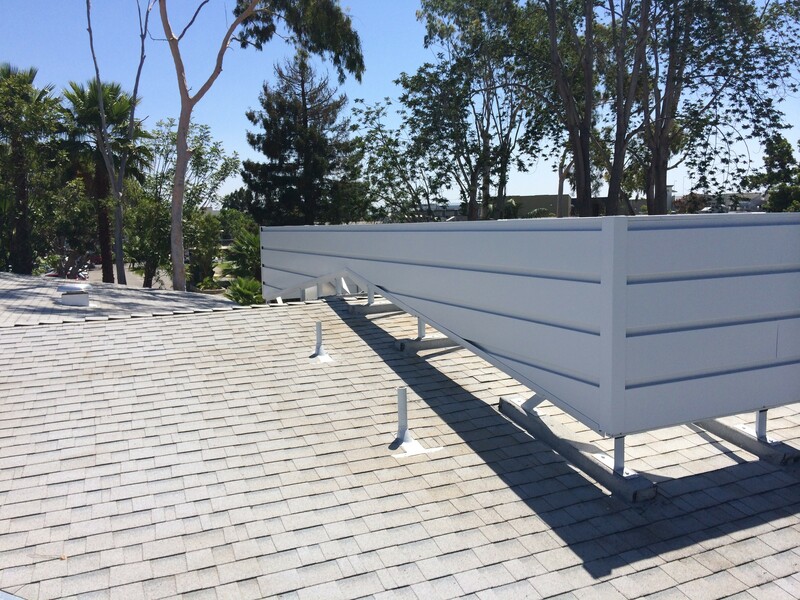 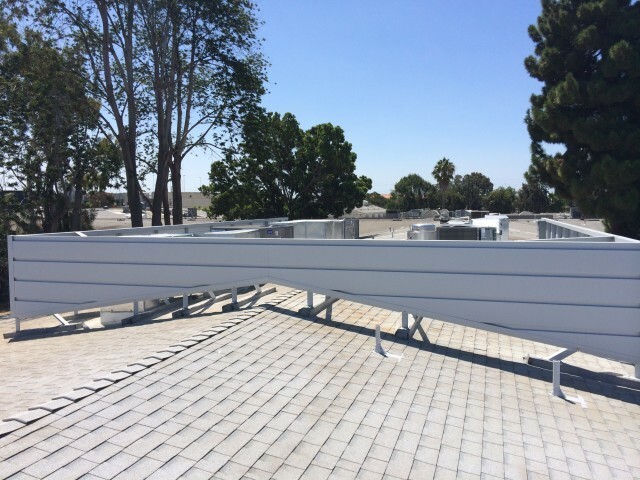 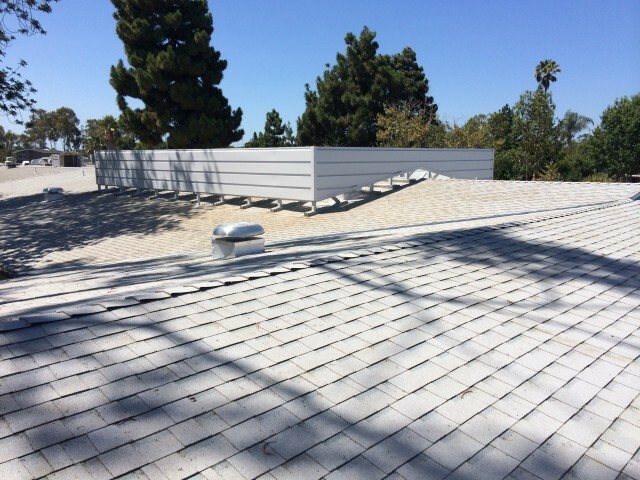 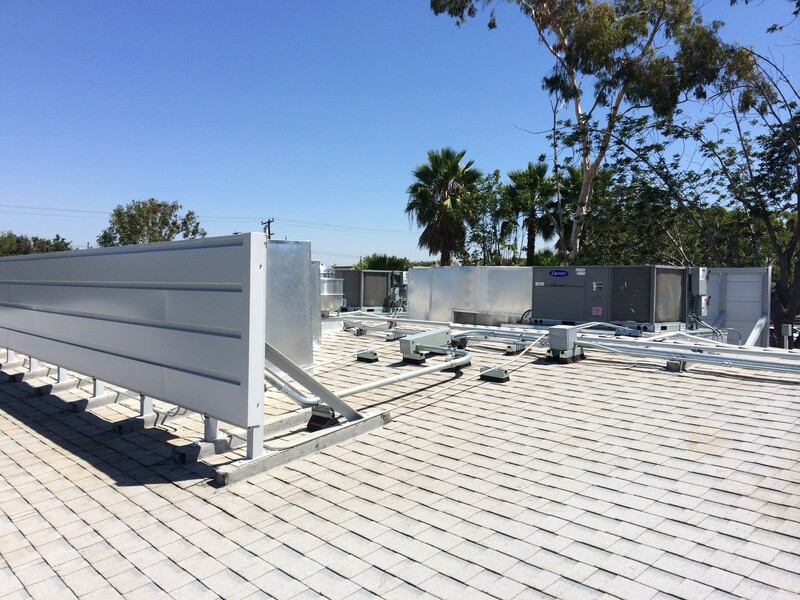 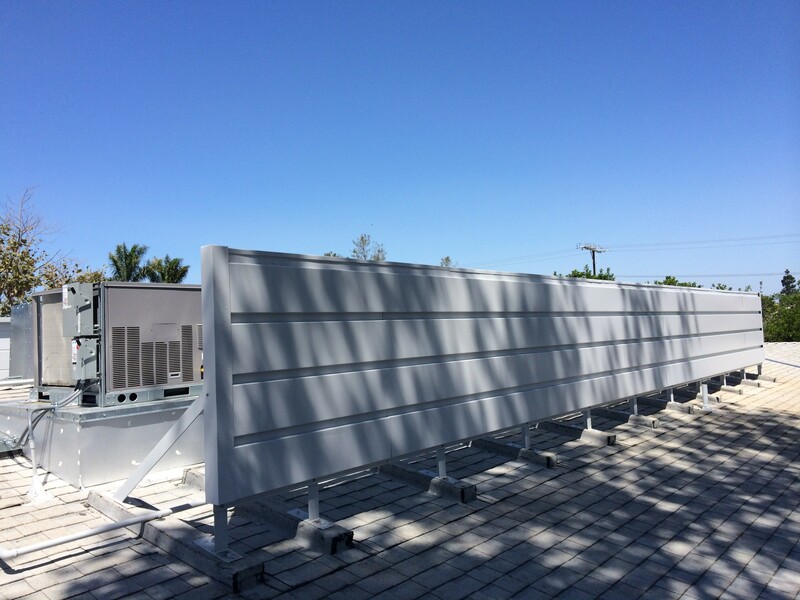 In addition, we installed 4 new HVAC units with new curbs, mechanical roof screen, and duct work from the roof down, while not disturbing hospital operations. This project was OSHPD permitted.